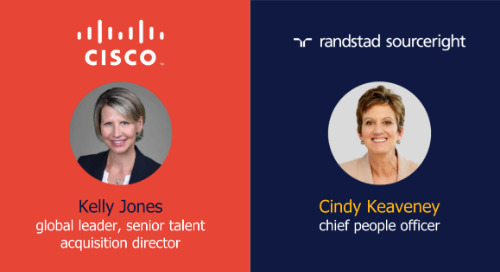 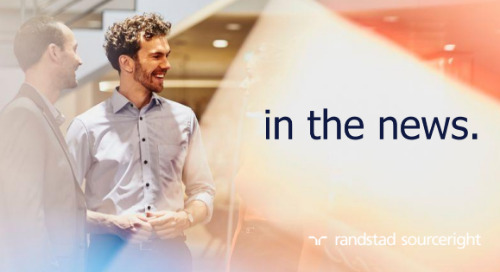 Home » in the news » HR&Digital Trends: HR feels good about 2019. 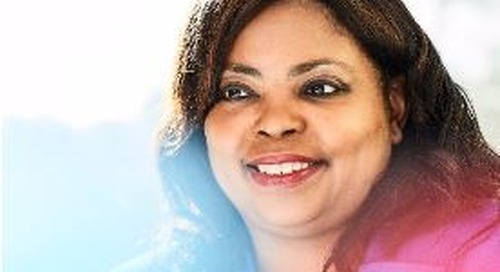 Early indications suggest that human capital leaders are enthusiastic about the year ahead. 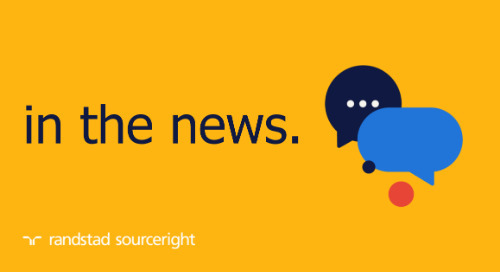 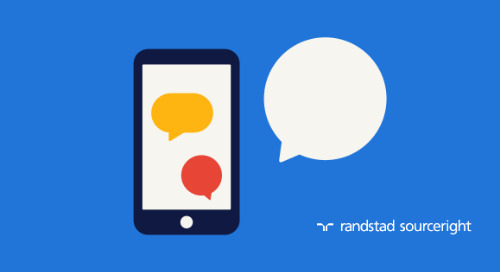 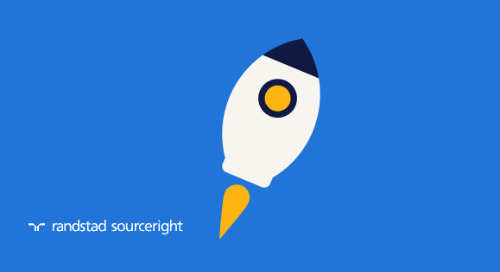 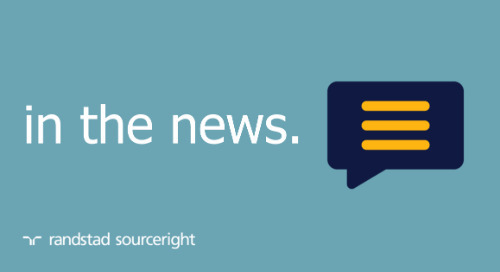 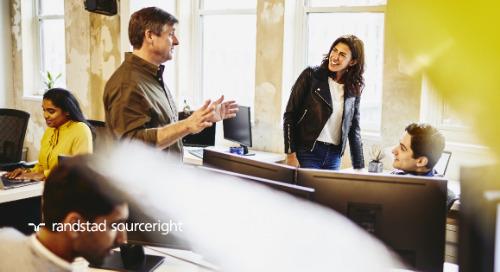 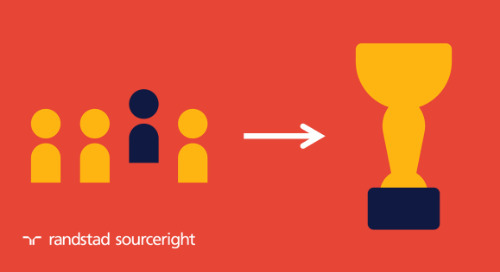 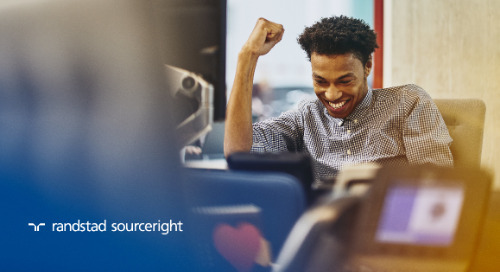 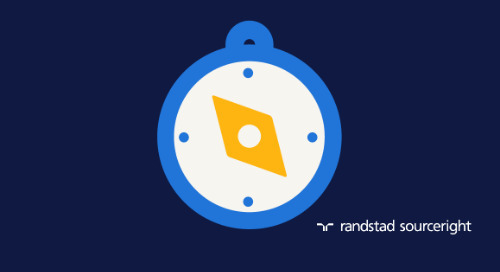 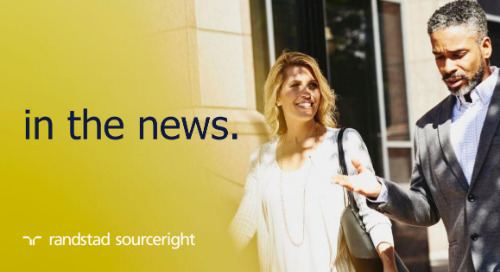 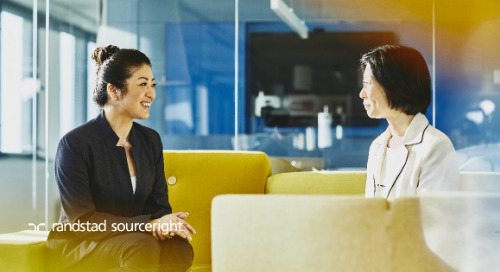 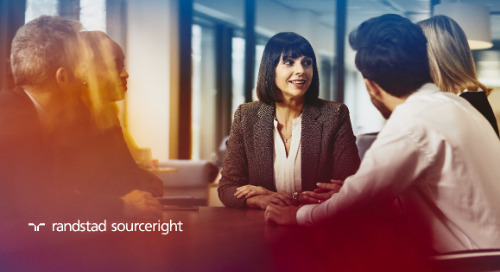 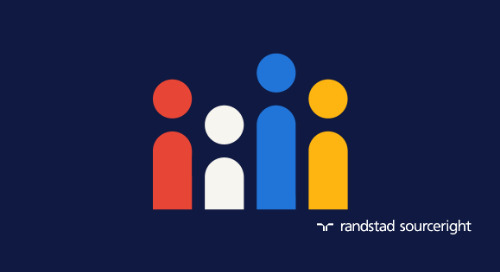 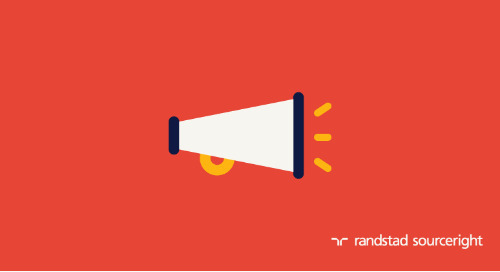 A recent global study from Randstad Sourceright validates this trend, as illustrated in our 2019 Business Health Index, with positive business sentiment growing 37% overall from last year. 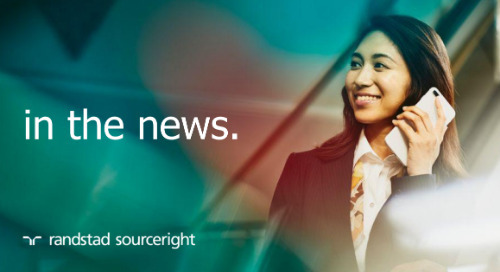 To create the Business Health Index, survey responses from more than 800 C-suite and human capital leaders were measured and weighed on several key factors: reported business growth against expectations in the previous year, hiring levels, the political environments’ potential impact and anticipated growth for the year ahead. 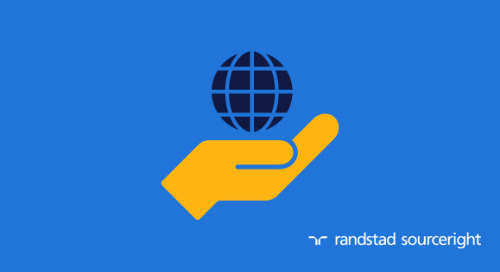 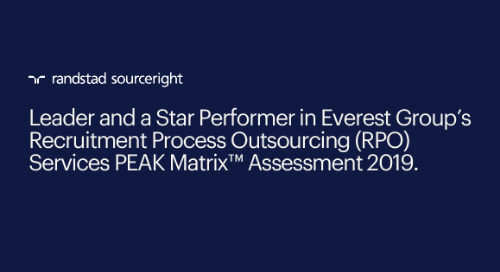 Survey respondents represent companies across industries in 17 countries. 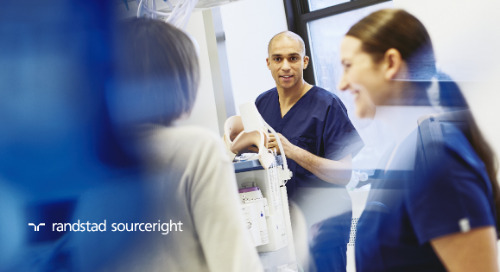 The resulting 2019 Business Health Index assigns scores, based on those factors, to each country. 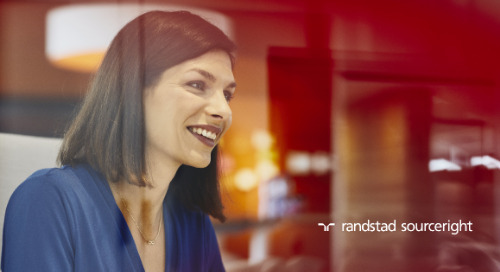 You can see some of the study’s outcomes in HR&Digital Trends or view our 2019 global Business Outlook map to find out where your market ranks in the index.